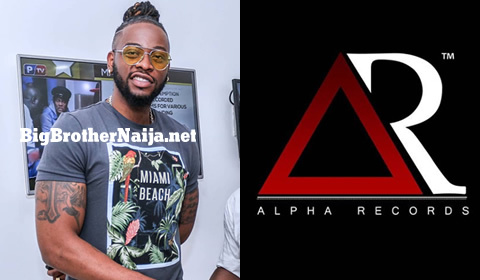 Former Big Brother Naija Season 3 housemate, Teddy A whose real name is ‘Tope Teddy Adenibuyan’ has launched his own record label, ‘Alpha Records’ inspired by being called the alpha male during his time inside the house. 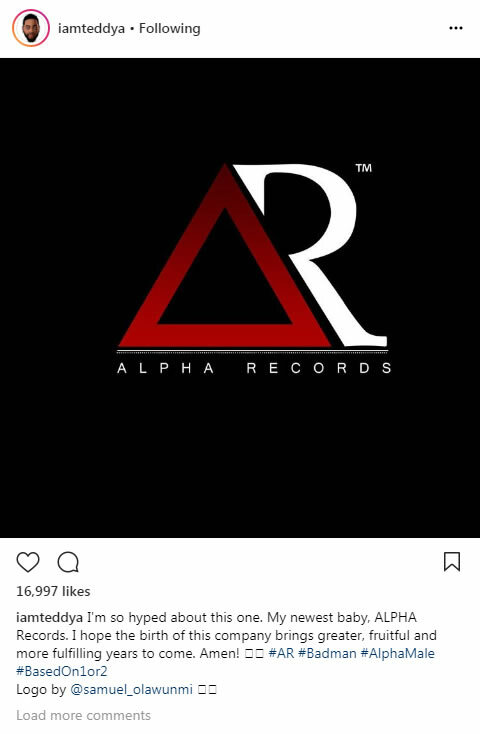 The former housemate who never failed to show off his music talent while on the reality show, announced the launch of Alpha Records on his Instagram page. Teddy A is a United States’ based Nigerian singer, song writer, and performer. He is a graduate of The University of Texas. Teddy is 29 years old. 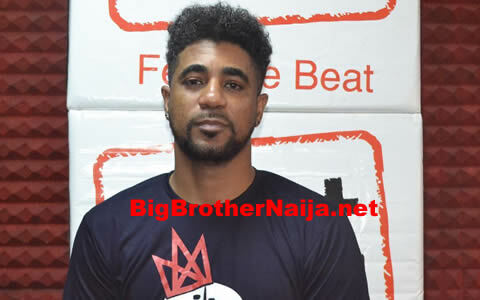 He was born in Lagos before moving to the States, and he has four brothers. Ceec my DISQUALIFIED THANK YOU BBH BEFORE SOUTH AFRICA AND NIGERIA WE ARE ANGRY ABOUT WHATS HAPPENING YESTERDAY WE ARE NOT HAPPY IF THIS GIRL IS NOT DISCIPLINE BIG BROTHER MUST END SHE DID THIS TO EVERY ONE .IN THAT HOUSE BUT NOTHING HAPPEN BECAUSE SHE KNOW EBUKA PLEASE TREAD THE HOUSE THE SAME STRIKE MEAN NOTHING TO THE VIEWERS LETS SEE THE ACTION BEFORE SUNDAY. 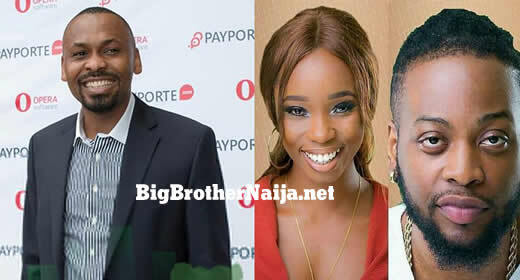 work like dat because she's EBUKA WIFE FRIND that is why she dont get discipline we want action .EVEN YESTERDAY that girl you can see she's got anger to THOBI DISQUALIFY MUST TAKEN FOR HERE .PLEASE HERE OUR VOICE BEFORE WE WRITE OUR LETTER TO DSTV AND TV CHANNELS.